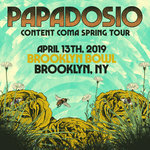 JackBrunner Omg 😲 papadosio!!! This set ⚡️🔥💥 I actually forgot what song I was listening to and it turned out to be content coma! Lol 😆 nice job🎶🎶🎶💕your #5 fan jackbrunner.com💫 Favorite track: Skipswitch. 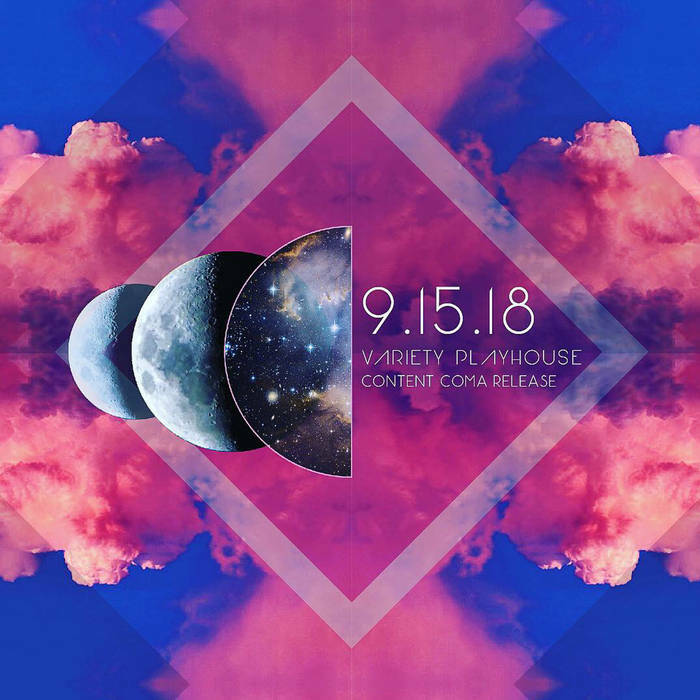 This album was recorded on September 15th Atlanta, GA at the Variety Playhouse on night 2 of the Content Coma album release party! Thanks to Hive Mind + Higher Learning for getting the night started!